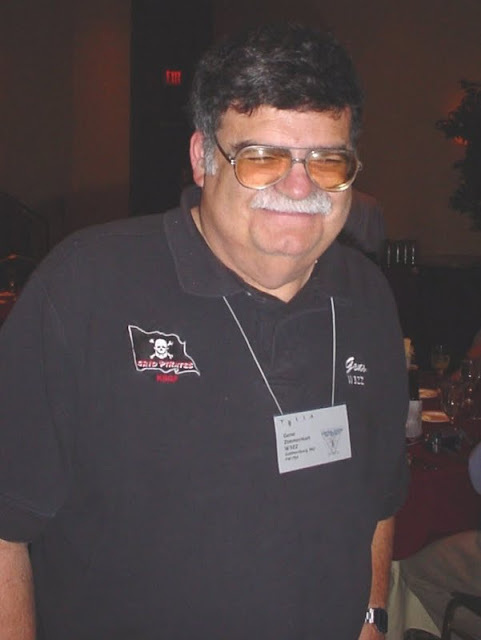 On June 3, 2012 our good friend Dr. Gene Zimmerman W3ZZ, affectionately known among us as ‘Dr. Doom’, passed away due to complications of surgery. May he rest in peace. We will all miss Gene very much since he was a cornerstone of our organization. 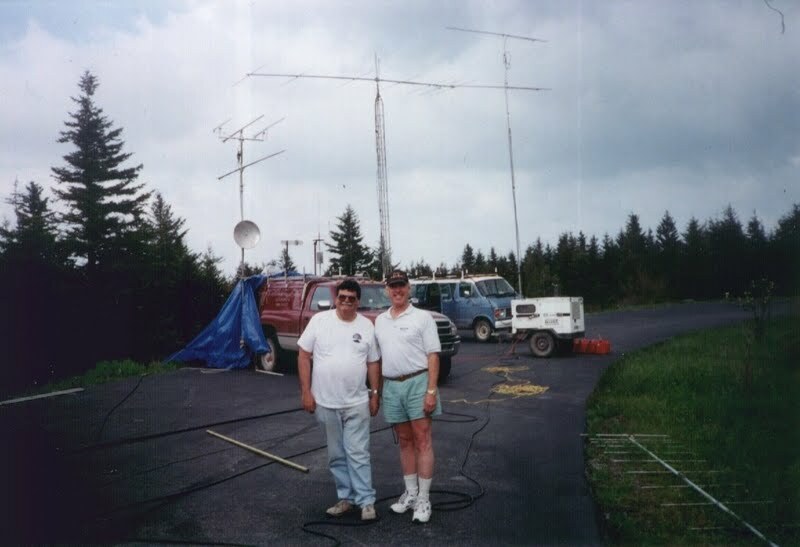 In the early 1990’s Gene was the driving force behind pulling together the right people in the D.C. area to build a new, competitive, multi-operator VHF+ contest group. 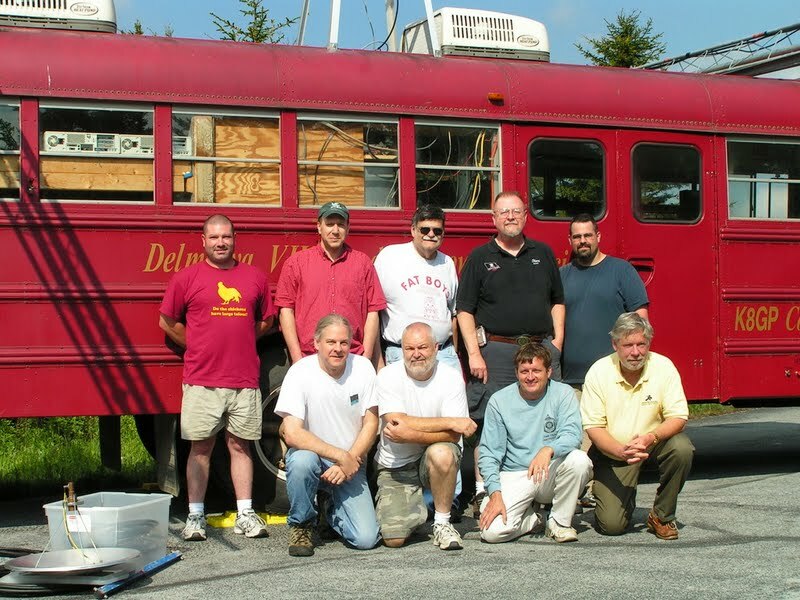 This group in turn became known as the Delmarva VHF and Microwave Society and K8GP Grid Pirates Contest Group. 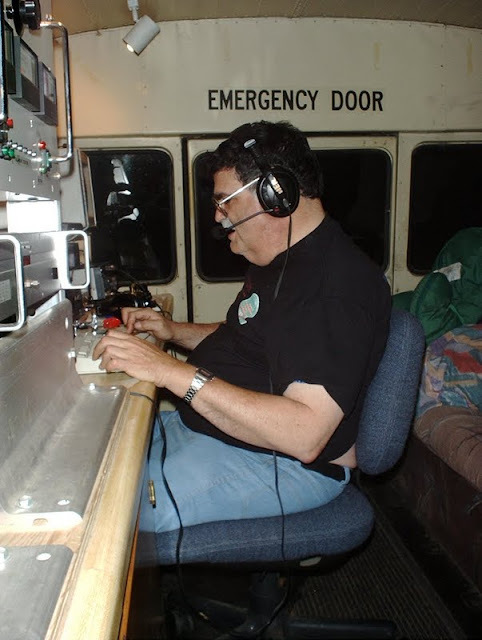 Gene was extremely knowledgeable in terms of VHF, UHF and microwave propagation and was an avid radio operator and contester. He was always willing to share lessons learned and his extensive experience as well as entertain answering our questions. 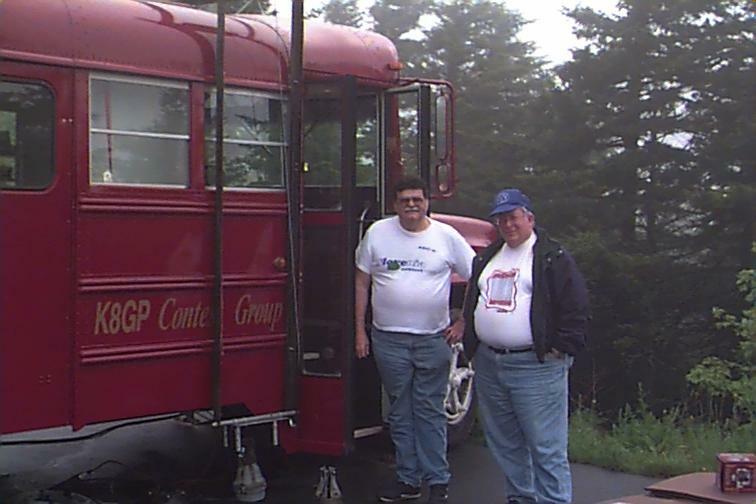 Gene also provided our group with countless hours of conversation, antidotes and plenty of good humor over the years. 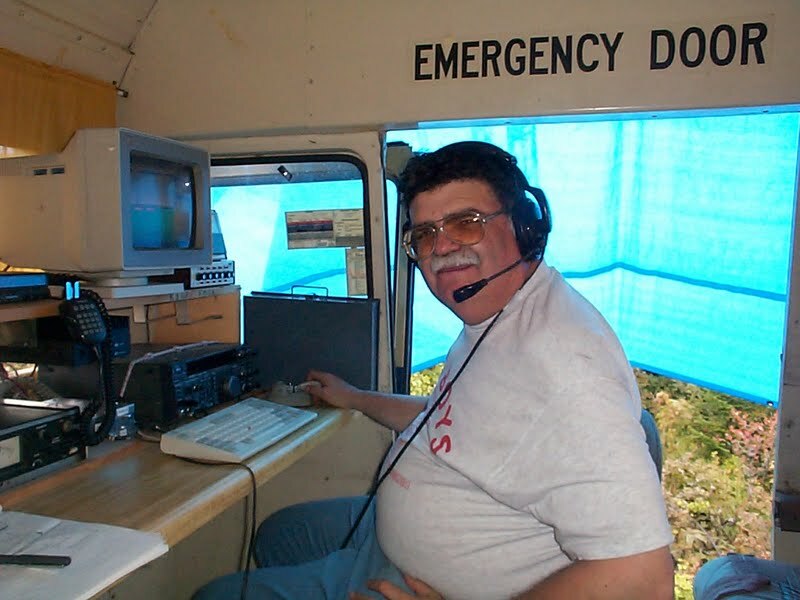 We hope to continue on in his memory and attempt to introduce and foster ham radio operators both young and old into weak signal, VHF+ communications and radio sport. Something Gene was well known for doing himself. 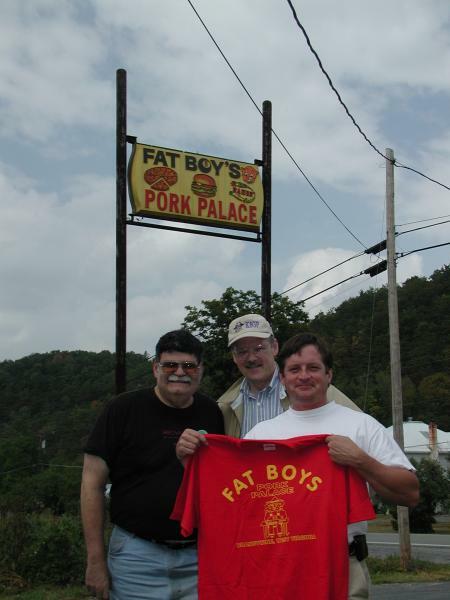 Below are a collection of pictures of Gene over the past 15+ years as we remember him best as we contested from West Virginia and the D.C. area. Below is a rare video of Gene operating. 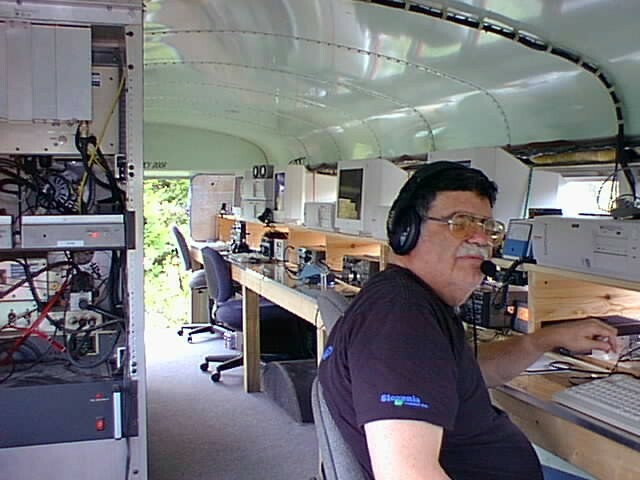 Here he was at the 222 MHz position of K8GP contest station when we operated from Spruce Knob, WVa in the June VHF 2007 contest. And finally Gene had a unique voice. Everyone knew Gene’s sound on the air. You couldn’t confuse him for anyone else. 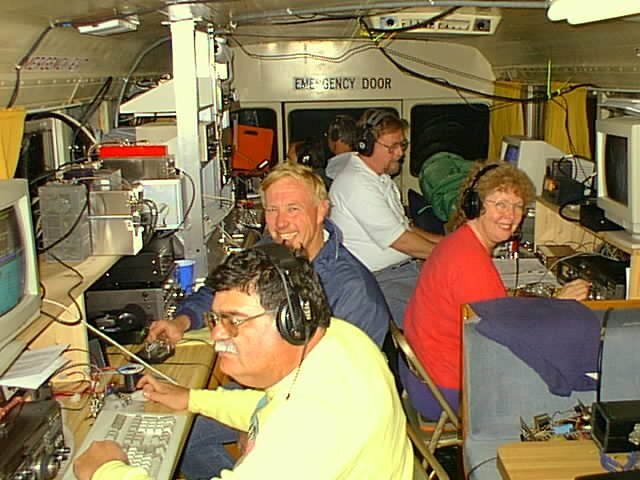 In June 2007 I recorded much of the activity at the various operating positions. 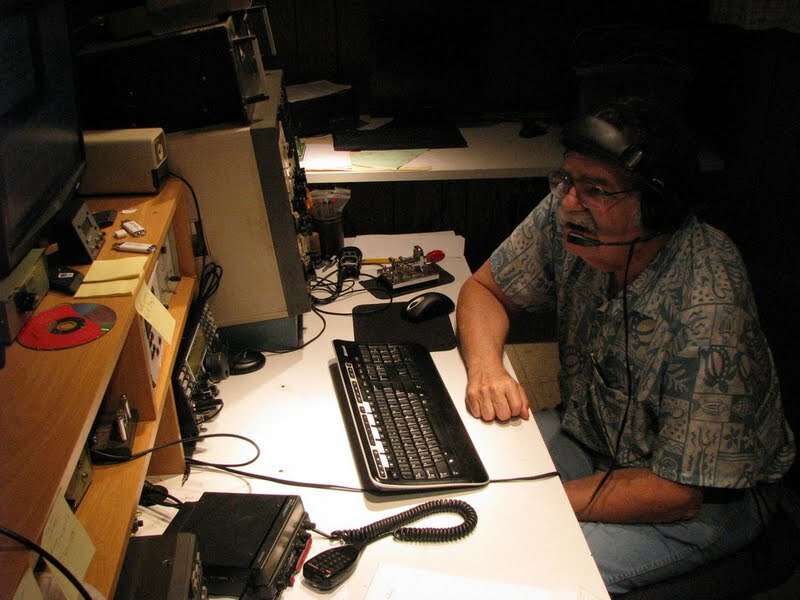 Click here to listen to Gene’s distinctive voice and CQ. 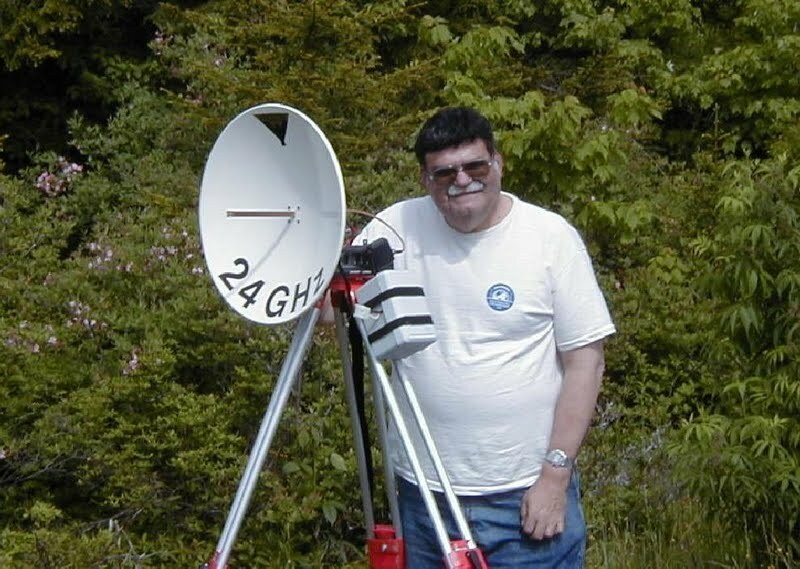 You can stream that entire weekend of the 222 MHz position of which Gene operated a fair amount, as well as mentored K8GP newcomer Mike N2NAR. Click here to listen. You can jump forward in 1 minute increments. 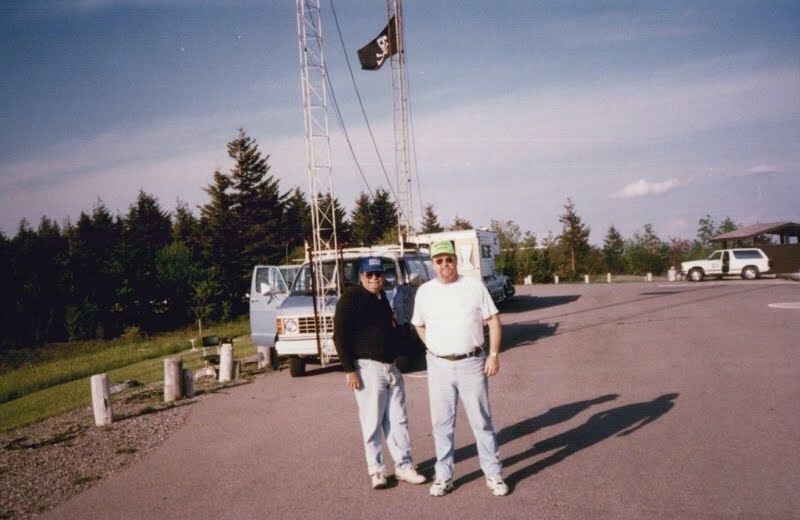 My only exchanges with Gene were on the air, during VHF contests, and in email exchanges concerning VHF propagation. I was asking or reporting, he was answering and putting things into perspective. 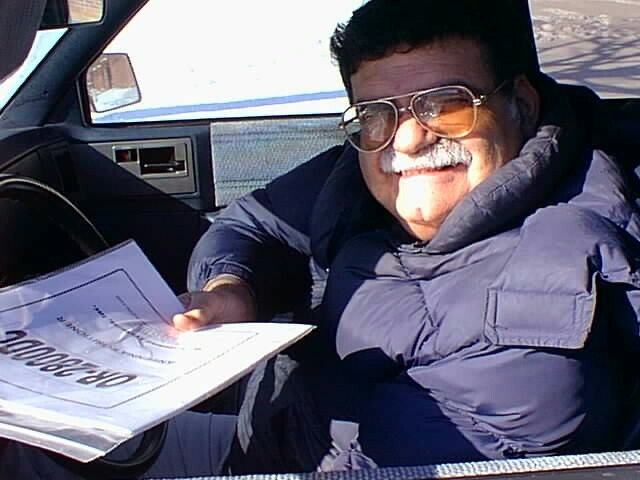 When an issue of QST would arrive during his period as Editor of “50MHz&+”, I would rush to open up to Gene’s column. To me, it was amazing how much information he could compile in a month, how much he liked to impart his knowledge of propagation, and how pleasurable it was to read it all — no easy task, for sure. 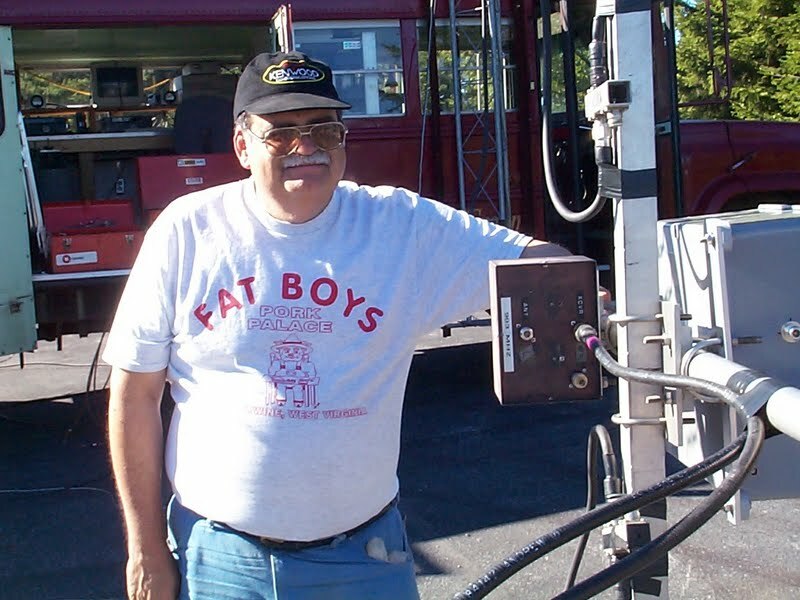 When 6M lights up during this upcoming June VHF Contest weekend, it will be sad not hearing Gene’s gravelly voice on K8GP or W3ZZ. 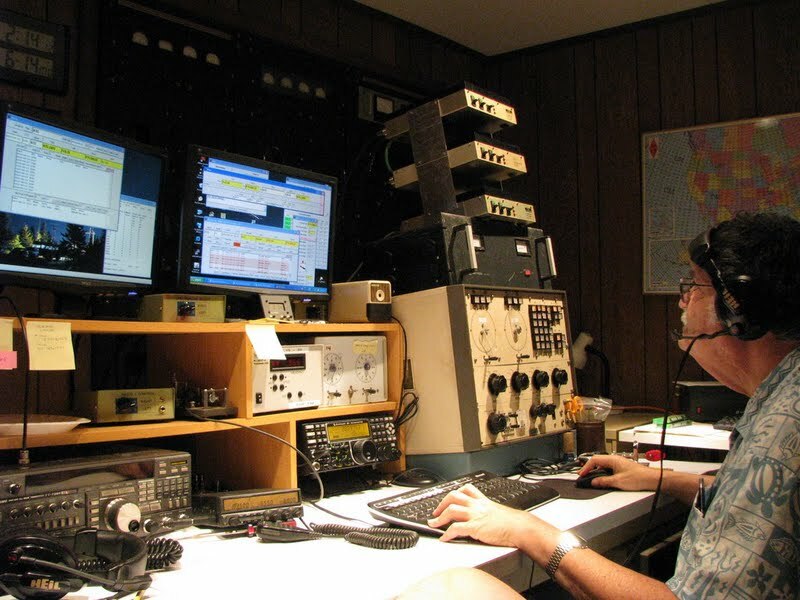 Hello VHF, UHF and microwave world!